President Obama and other leaders have called for investment in cleaner energy sources as a way to create jobs and spur U.S. economic recovery. But can it really work? 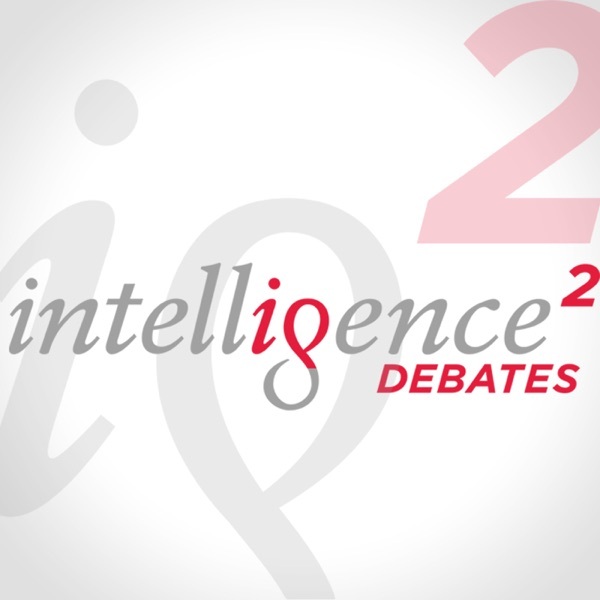 A team of experts takes on the question in the latest Intelligence Squared U.S. debate.